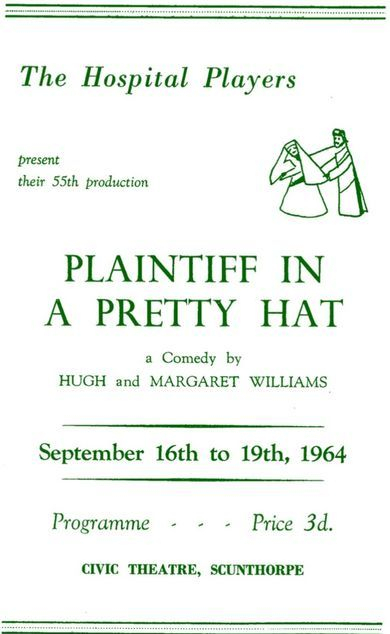 We start this season with ‘Plaintiff in a Pretty Hat,’ a society comedy which we trust will be acceptable. Two new society members make their stage debut for the Players, Sandra Moutrey and Anthony Bridgewater; we wish them success. Our next production, at Christmas, will be a version of ‘Alice in Wonderland’ directed by Pauline Clayton; we hope, that with your support, it will be as successful as Pauline’s production of ‘Toad of Toad Hall’ last season. Our remaining two productions have themes relating to war, with predominantly male casts. They are ‘Journey’s End’ by R. C. Sheriff for which we hope to engage a professional director, and ‘Sergeant Musgrave’s Dance’ by John Arden to be directed by John Harrop. 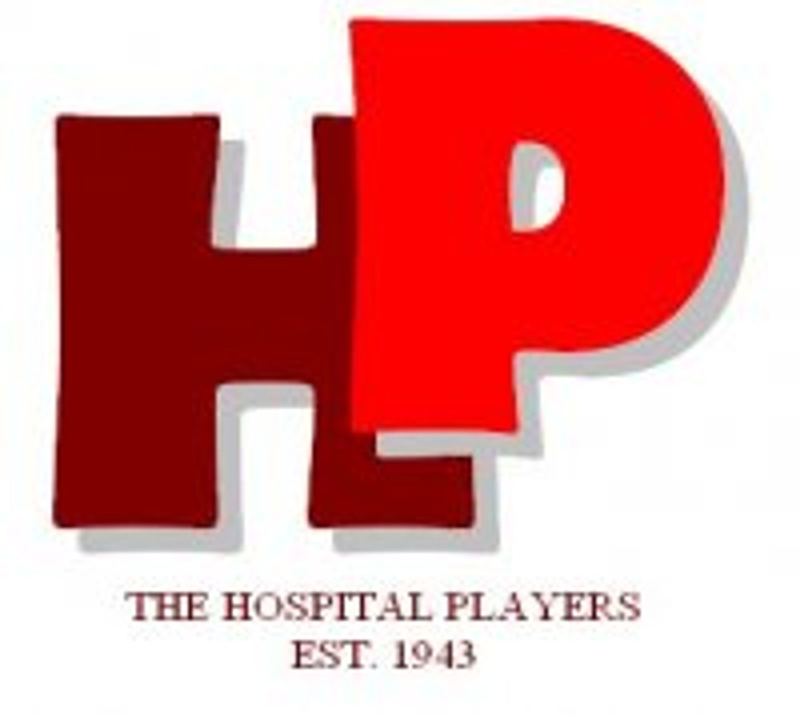 We hope that you will continue to support us this season and that our productions will entertain you and stimulate continued interest in the theatre.